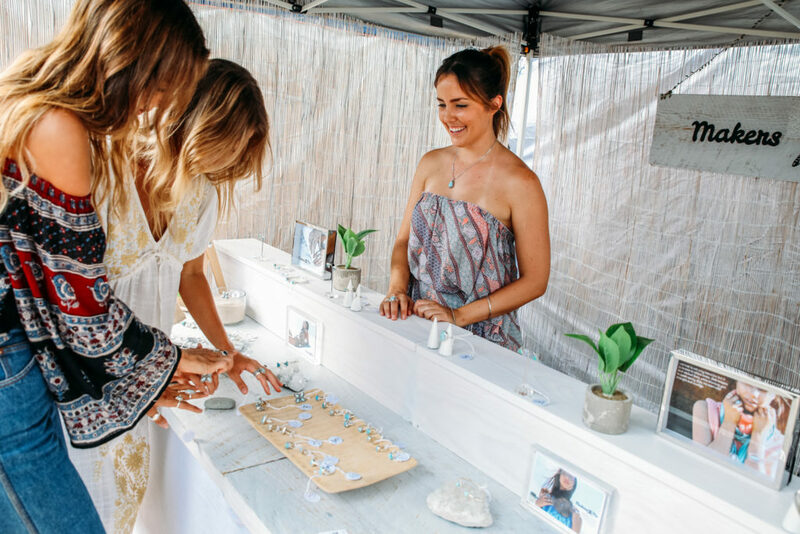 Holding your first market stall can be daunting... there's so much to plan and do, plus mind meeting your customers and getting your sales hat on. 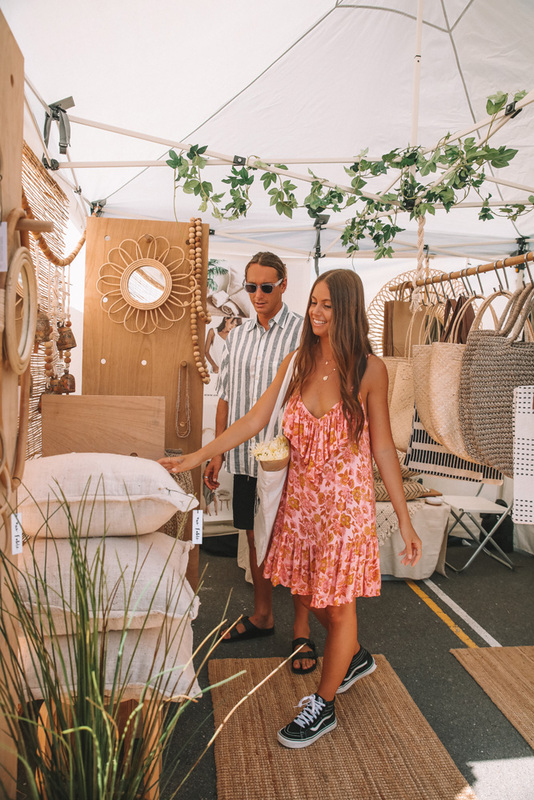 We want you to be as prepared as possible for your first market day at The Village Markets and have listed our top tips below. 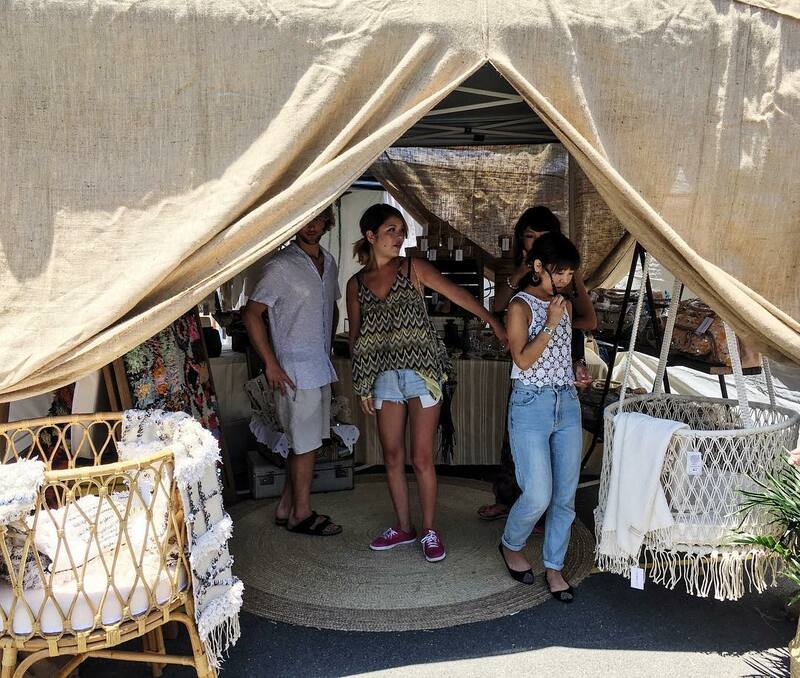 TVM has a ATM on site at each event, but accepting mobile payments is a great way to increase sales. Handy options include Square and PayPal Here. Be sure to bring a float for cash sales too! Superb packaging speaks tonnes... have you considered your swing tags, boxes and bags? And how do the align with your business? At TVM, we're big on presentation. 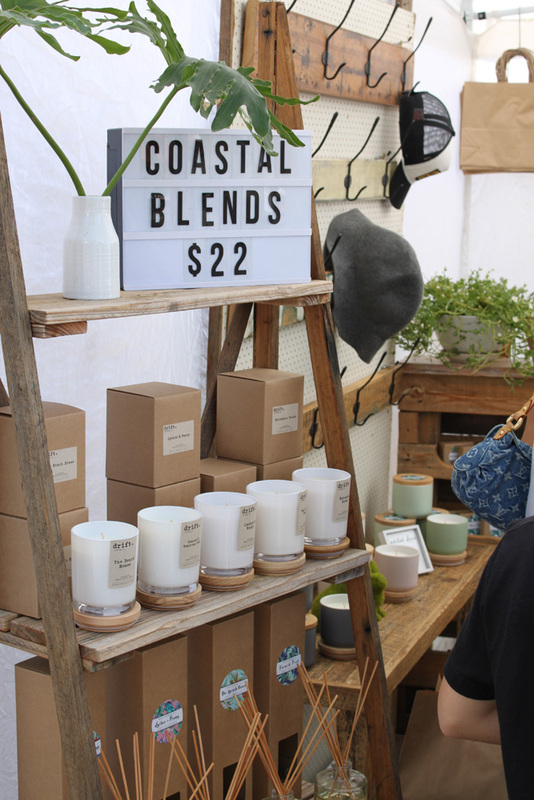 Each stall must be presented just like a boutique and we encourage stall holders to go above and beyond on market day by running our Standout Stall Comp. Get your game face on! It's time to meet the most important people in your business... your customers! Come face-to-face with your customers at TVM and wow them with your superb service skills. Your know-how behind the business is what's going to impress them most. Don't forget TVM is all about the Good Vibes... so keep it positive! Thinking of joining our community of creative entrepreneurs? Apply online now.